If you have been redirected to this post from Google or any search engine, you probably had entered “NCBI BLAST parser” or so in a desperate effort to find something, that would allow you to BLAST-off that pile of sequences, that you are currently dealing with. I’m happy to encourage you to read further because this PERL script is going to solve your problem in a blink. Previously I have shared a PERL script that can be used to parse the NCBI BLAST results. 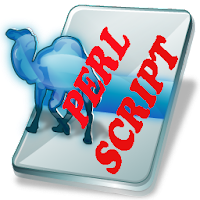 Unlike previous PERL script, It does not depend upon Bioperl that may be a problem for someone. For online BLAST, I have used this PERL script for NCBI batch BLAST.